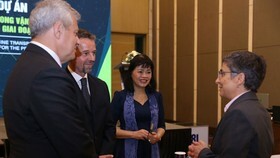 Amongst ten outstanding events of the health sectora in 2017, Vietnam continued to make much progress in organ transplantation to save people with fatal illness. 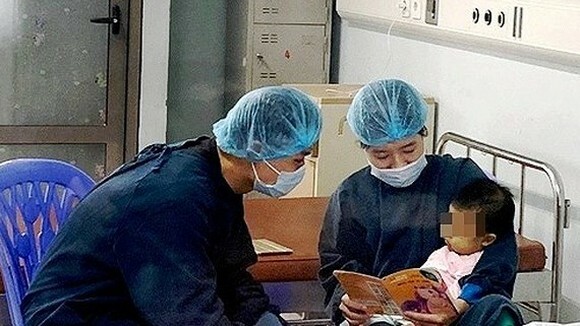 For the first time, the Military Hospital 103 and their Japanese counterparts February 21 performed a successful lung transplant on a six year old boy. 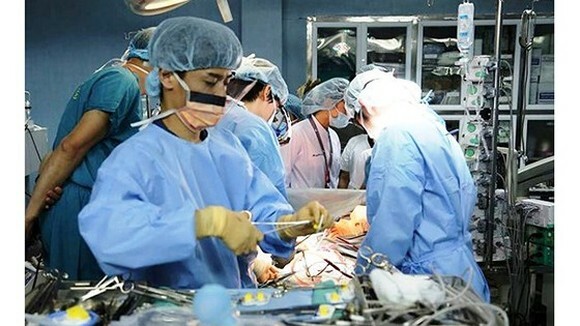 Next, Vietnamese surgeons carried out ten-hour heart transplant operation on ten year old boy Nguyen Thanh Dat who suffered the last stage of heart disease on March 15 in Viet-Duc ( Vietnam - German) hospital. 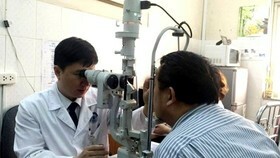 Leading hospital Cho Ray in Ho Chi Minh City sets eight records cofirmed by the national record association. 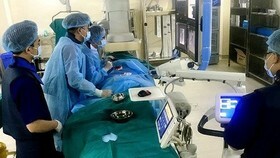 These records are "The hospital performed first kidney transplant from brain-dead donors in Vietnam”; “The hospital conducted first kidney transplant with donor whose heart stopped beating in Vietnam”; “The hospital performed most kidney transplants in the country”; “The hospital transported donted organs in long distance from South to North to save people”; “The hospital firstly carried out cross-kidney transplantation”. 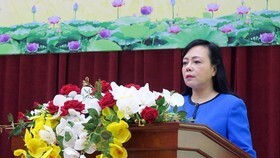 The Ministry of Health considered the incident in kidney dialysis in the general hospital in the northern province of Hoa Binh the most serious event of the year. 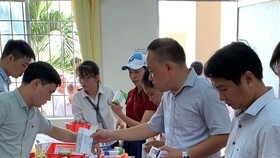 Eighteen patients May 29 undergoing renal dialysis at a hospital in northern Vietnam suffered a mass anaphylactic shock on Monday, resulting in the death of eight of them. 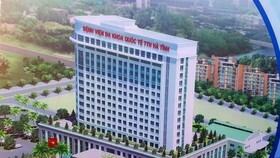 Ten others escaped the death; later, they were transferred to Bach Mai hospital in Hanoi for further treatment. 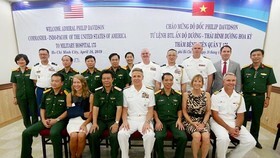 Worse, the Ministry said that in the year, medical workers on duty in some localities were attacked by patients and their relatives; for instance, the attacks happened in Thach That Hospital in the North, hospital 115 in the central province of Nghe An, medical center Huong Long in the central province of Ha Tinh, Vietnam-Cuba Hospital in Dong Hoi in the Central and the hospital 115 in the northern province of Thai Binh. When it comes to policies relating to healthcare mission, the decree 21-NQ/TW on healthcare and population is selected as an outstanding event in 2017. Along with this, the increase of medical fee to improve medical quality and the rise of insurance coverage rate to nearly 86 percent are selected into ten outstanding events of the sector in 2017. In the field of preventive health, whiel outbreaks of dengue re-occurred in the country, Vietnam became one of four Asian countries to produce meales- rubella vaccineafter China, Japan and India. 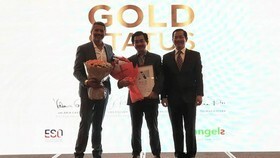 This entered ten outstanding events also.